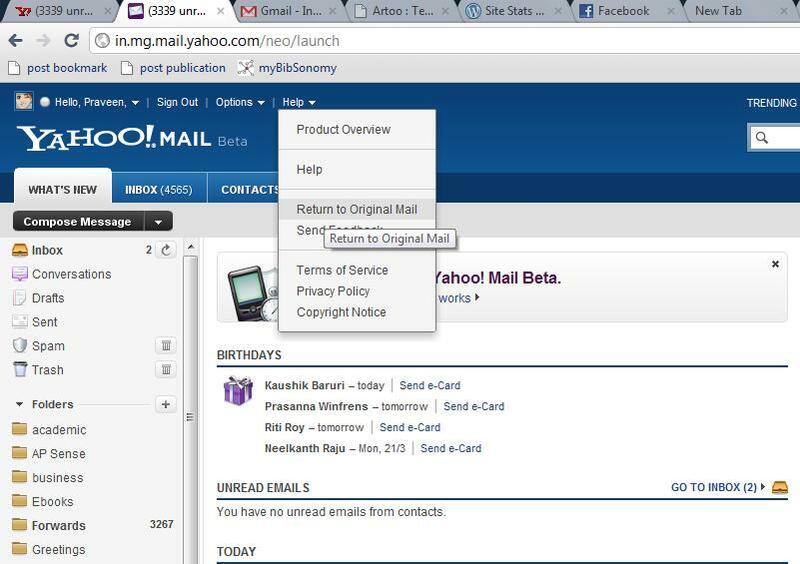 The Old Yahoo Mail is no more! This is how it looked for 16 straight years until they changed it! The Brutal Decline of Yahoo ! !